Fiji’s vast rivers and mountainous regions with makes Hydro Energy the ideal renewable energy scheme. Below are the Hydro Electricity Schemes that EFL has successfully undertaken. 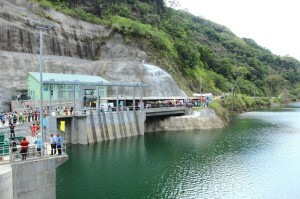 The Monasavu Hydro Scheme that was successfully commissioned in 1983 was the first of it’s kind for Fiji. With a generating capacity of 80MW and an annual energy yield of 400GWh. 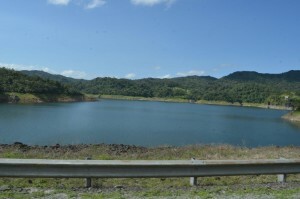 The Nadarivatu Hydro Scheme was commissioned in September 2012 with a power output of 40 MW and an annual energy yield of 101 GWh. 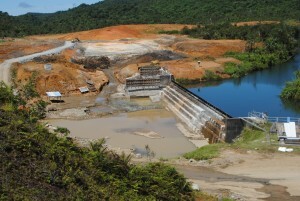 Visit our photo gallery for more pictures of our major hydro projects.